Finnish author Antti Tuomainen joins me in May in the UK at CrimeFest 2017 to discuss the topic of The Hunter Hunted. Here is a brief review of The Mine. 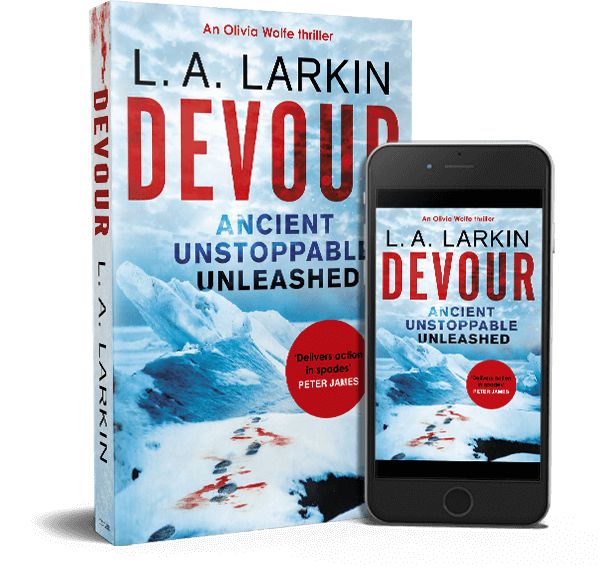 This is a fantastic thriller and I really enjoyed its eco-thriller angle. Filled with a sense of menace and brilliantly drawn characters, it is beautifully written (and translated). Characters are not what they seem or hold dark secrets. 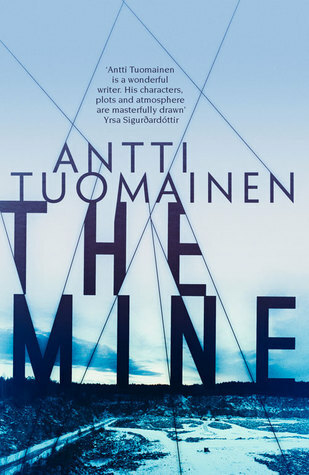 The central character, Janne Vuori, a journalist for Helsinki Today, is beset by personal and work issues, at the same time moving into increasing danger as he gets closer to the truth about The Mine. Emil is woven skilfully into the story and his transformation and rebirth is very poignant. This book has stayed with me long after I finished it.